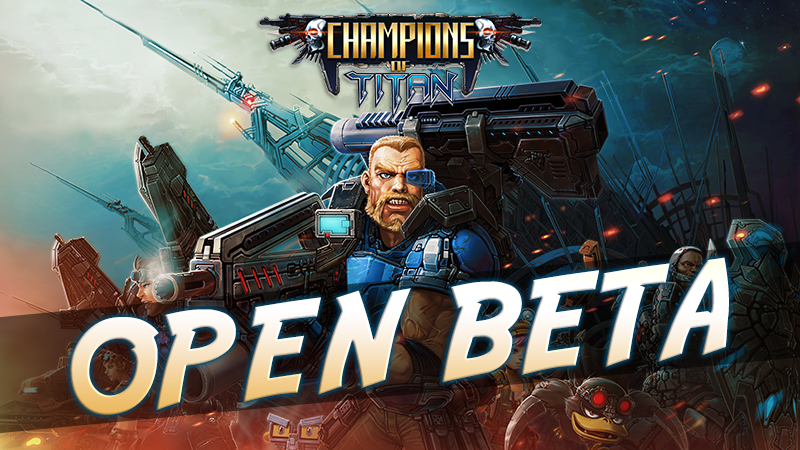 We have to announce that the Open Beta has been delayed until wednesday the 8th. We made several test and we need a few more days to deliver the perfect game in all languages. Join us next wednesday for the Open Beta!